Vitamin D is essential for our bodies, yet often goes overlooked. Our bodies actually produce it through exposure to sunlight, but many people are vitamin D deficient due to the fact that our lifestyles aren’t always conducive to being outside in the sun. Many of us work indoors for the majority of each day, then spend much of our free time indoors again, with sometimes the only sun exposure taking place as we walk to or from our cars. In the summer it’s easy to go outside and spend some time in the sun exercising or just hanging out, but in the winter this becomes increasingly difficult, as everyone tries to minimize their exposure to the cold. That’s why we need to be proactive concerning our vitamin D intake, and make sure if we’re not getting it from the sun, then we are consuming it through food or supplements. As I mentioned, Vitamin D is essential for the body, and you’re going to see that when I list some of the benefits. As you can see, these are all benefits that you want. If you can help prevent cancer, colds, and depression by simply getting your daily dose of vitamin D, that’s a no-brainer. Alright so we’re aware of the issues we’re trying to prevent through a proper intake of vitamin D. We know that we can help ourselves prevent kidney and liver disease, cystic fibrosis, celiac disease, depression and even obesity. Now, how do we know if we’re vitamin D deficient? Here are some symptoms that you may notice that could mean you are vitamin D deficient. If some of these symptoms ring true in your life, perhaps it’s time to visit a doctor and see if you’re vitamin D deficient. How much Vitamin D do I Need and How do I get it? Vitamin D, like other drugs and vitamins, are measured in IUs, or international units. The recommended amount for adults is 600-2,000 IUs per day. I personally recommend 2,000. 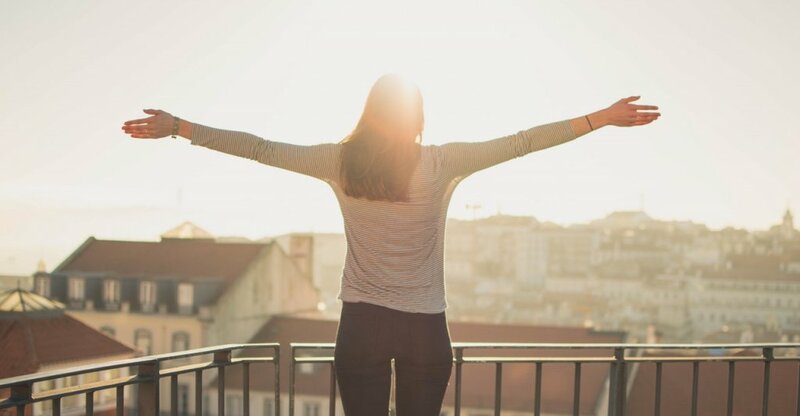 While only 10 minutes of sunlight technically gives the body enough exposure to produce the required Vitamin D, there are various factors that could potentially prevent the body from effectively formulating your 600 IUs. Therefore, it’s important to get Vitamin D from other sources as well. In order to maximize our bodies, it’s important to be proactive in our diets. There are plenty of Vitamins that our bodies need to thrive, and we should be smart in making sure that our daily food intake includes all of the essential vitamins. For vitamin D, this also means making an effort to spend some time outside. Now go be smart and healthy!